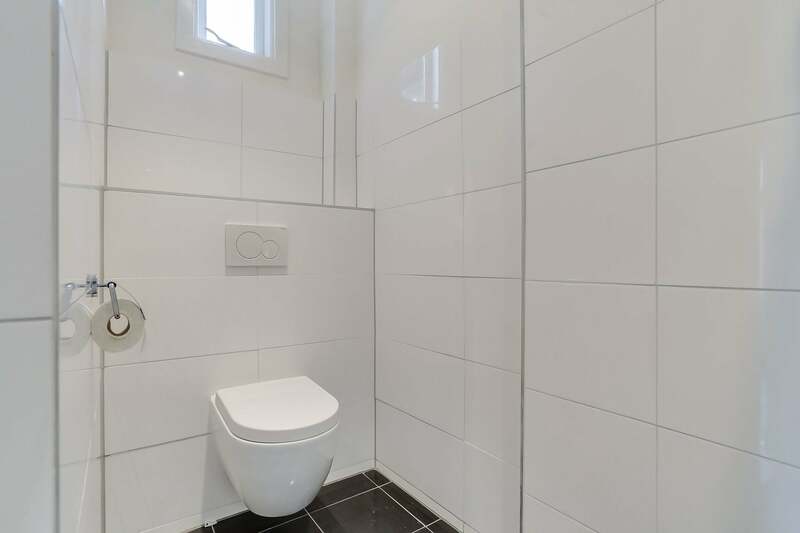 Luxury city apartment with two bedrooms and two bathrooms. 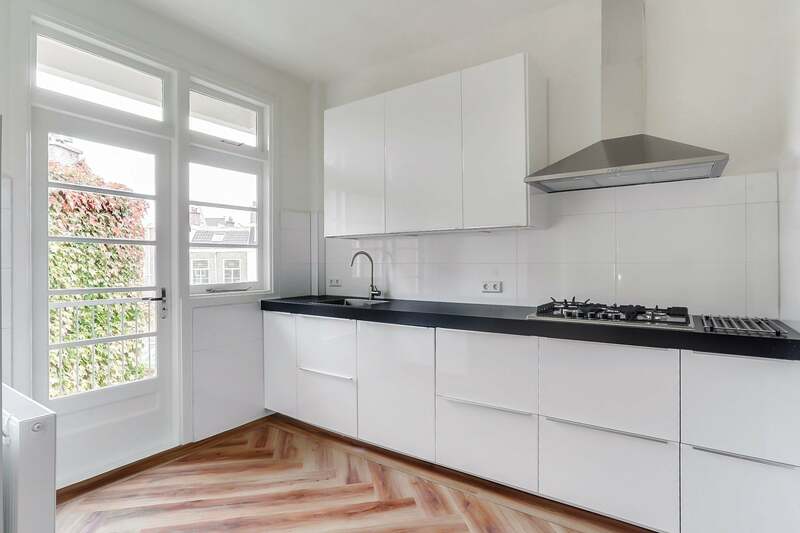 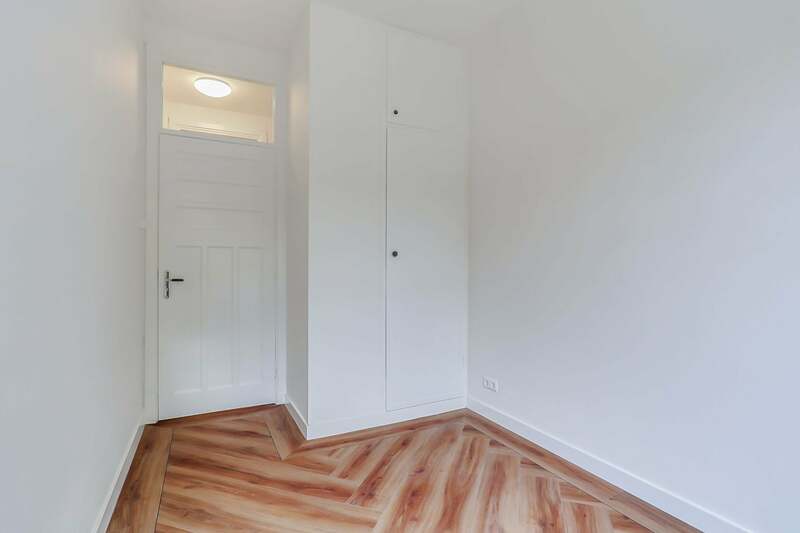 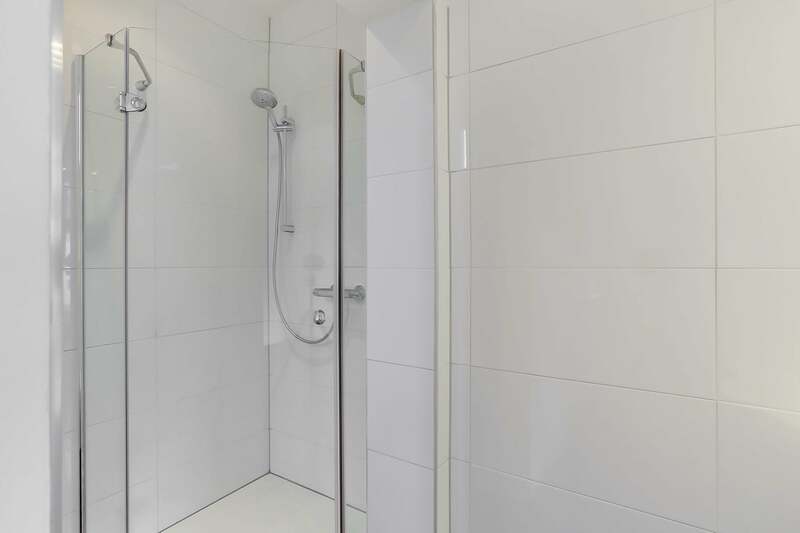 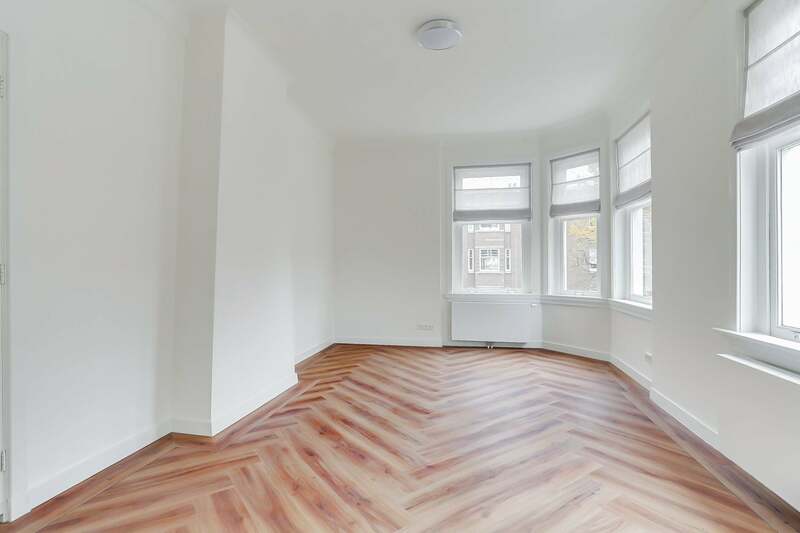 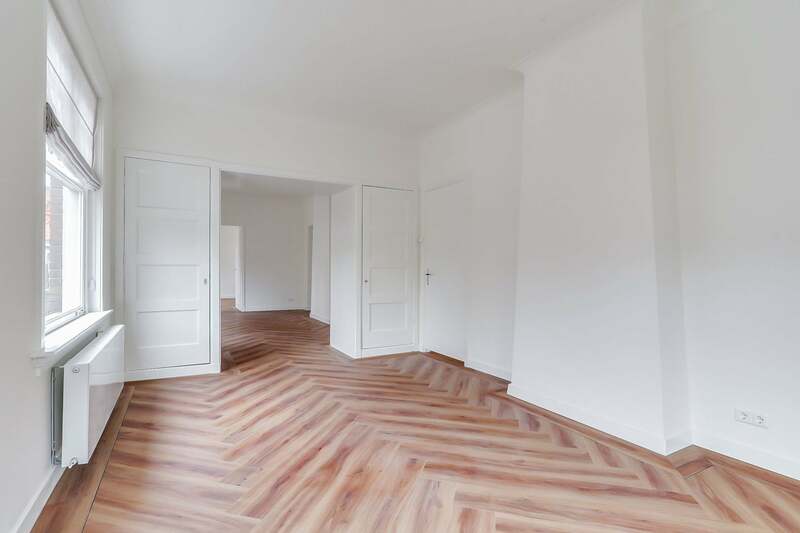 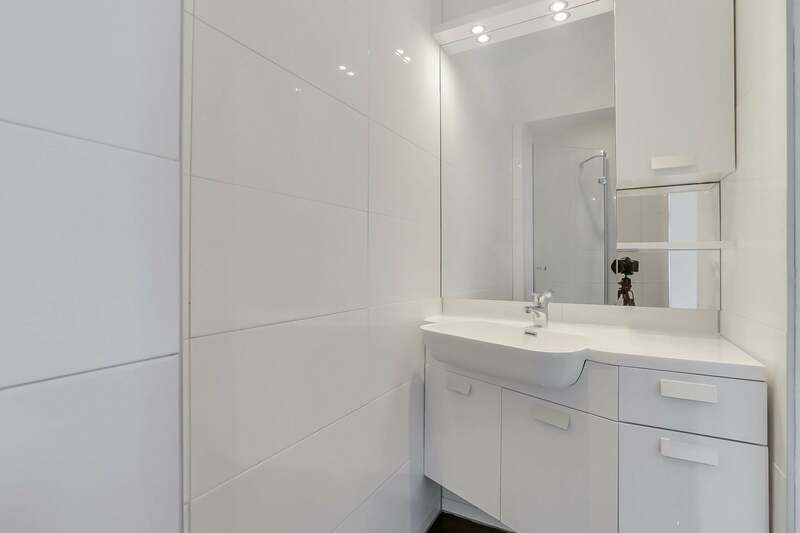 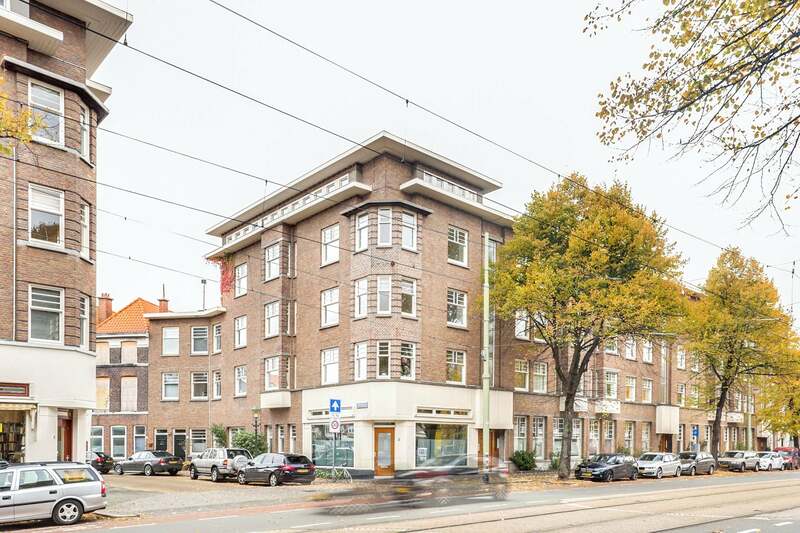 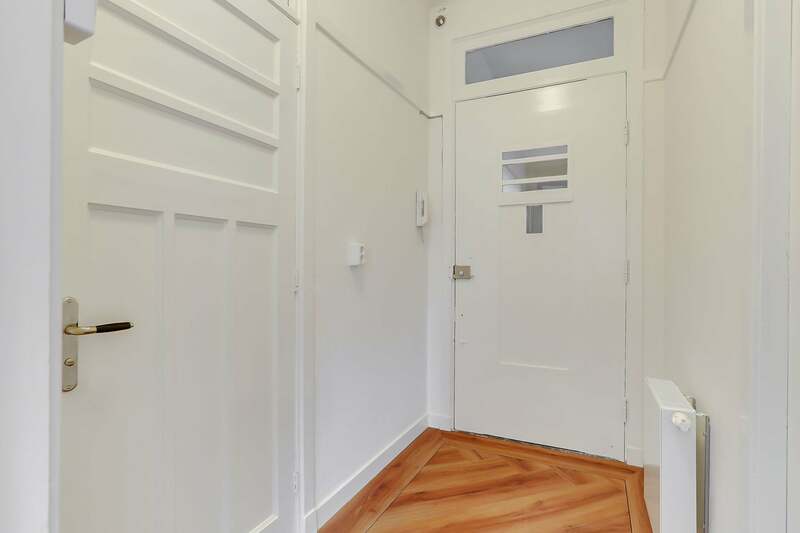 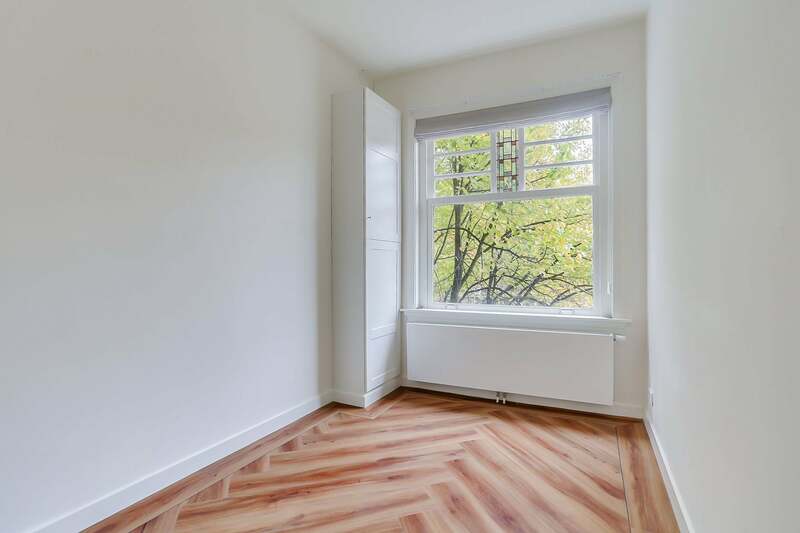 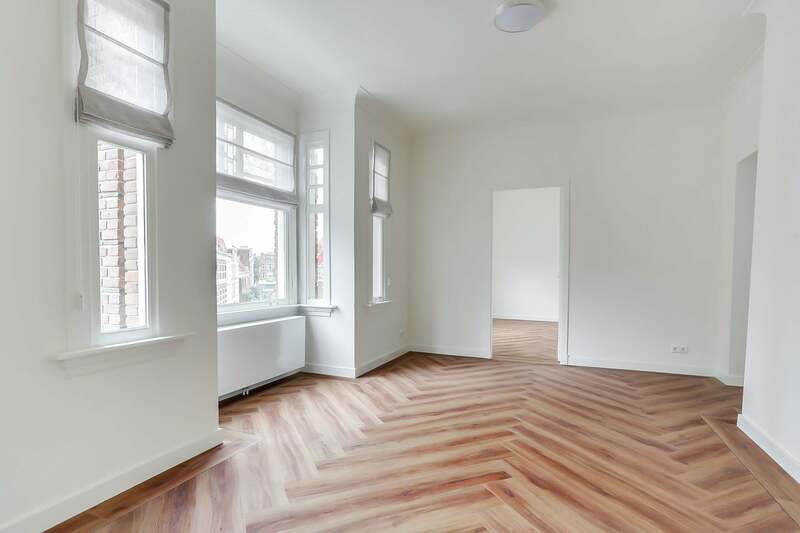 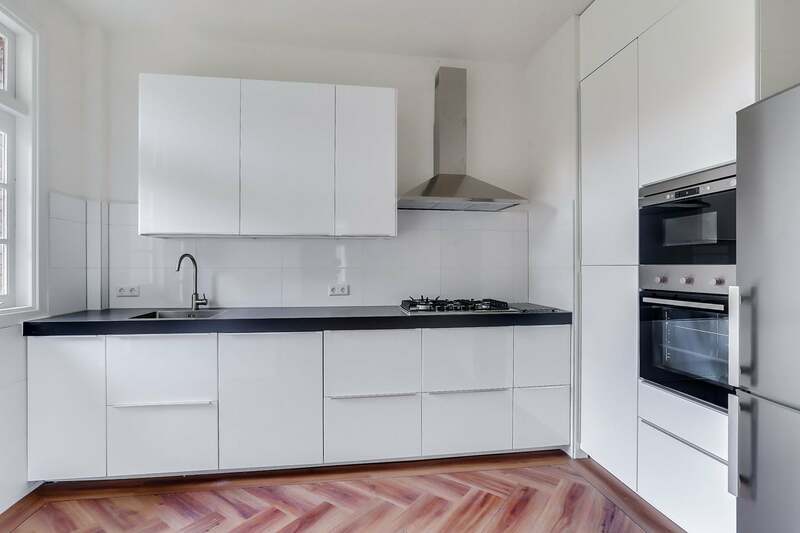 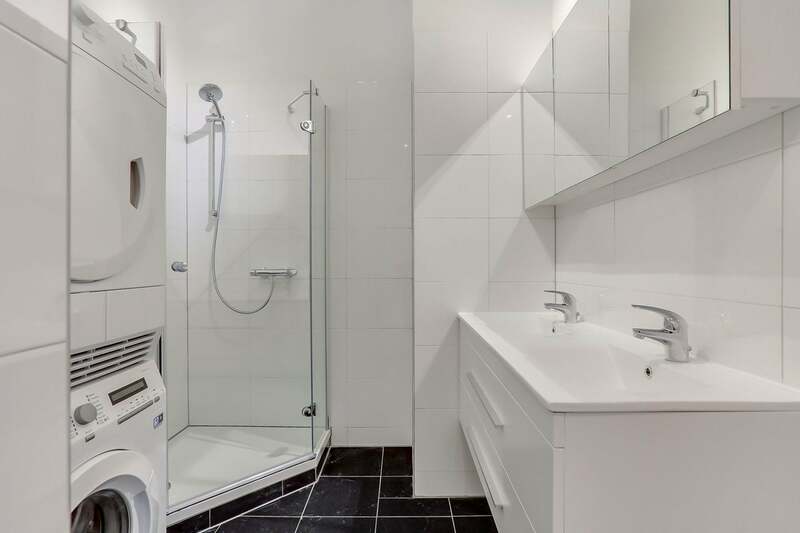 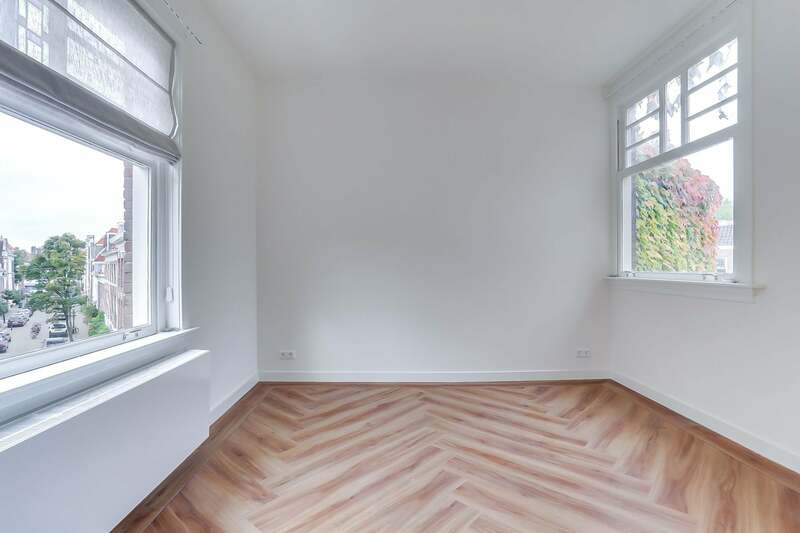 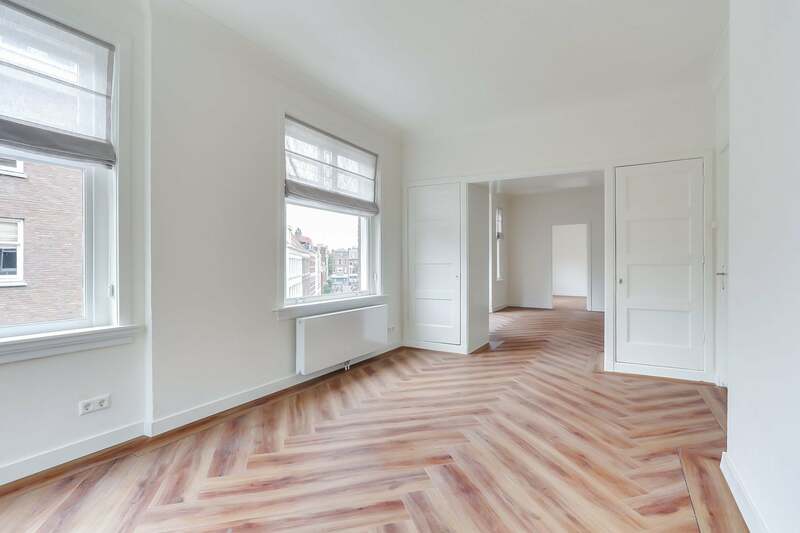 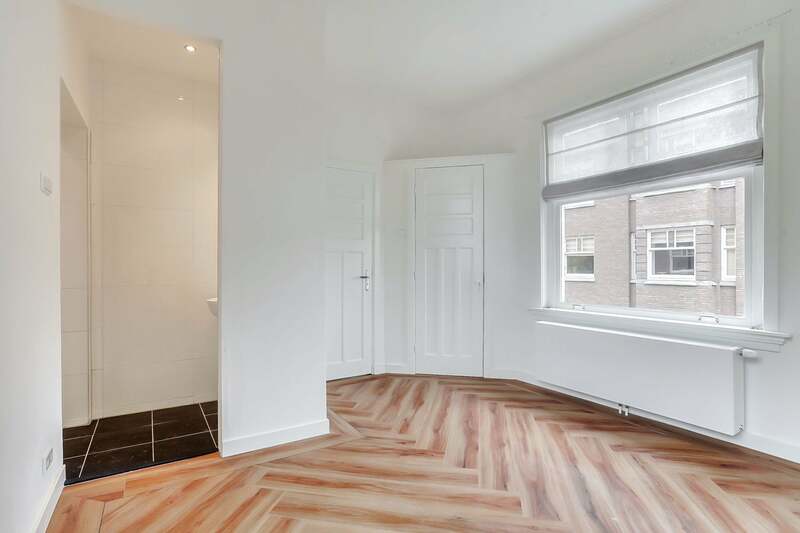 A high quality newly renovated apartment located in the popular Zeeheldenkwartier, just a 5-minute walk from the city center. 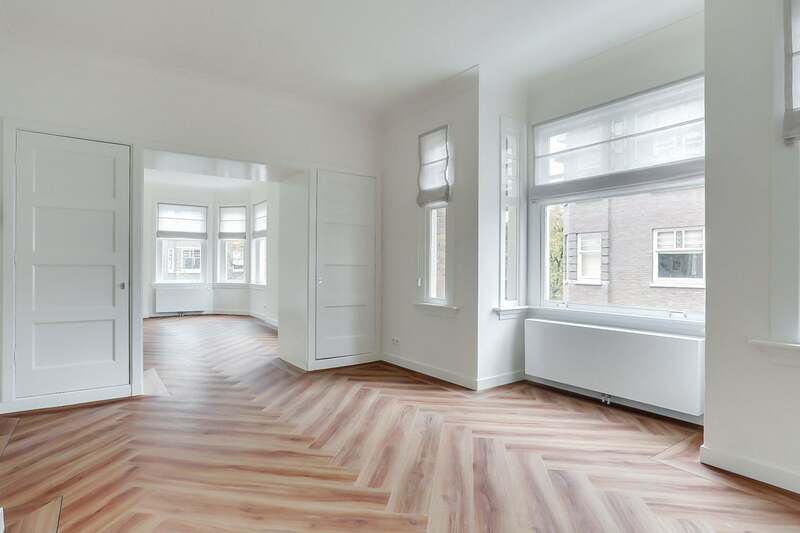 This corner apartment has beautiful high 2.90 meter ceilings with many windows, which gives the apartment an open and bright feeling. 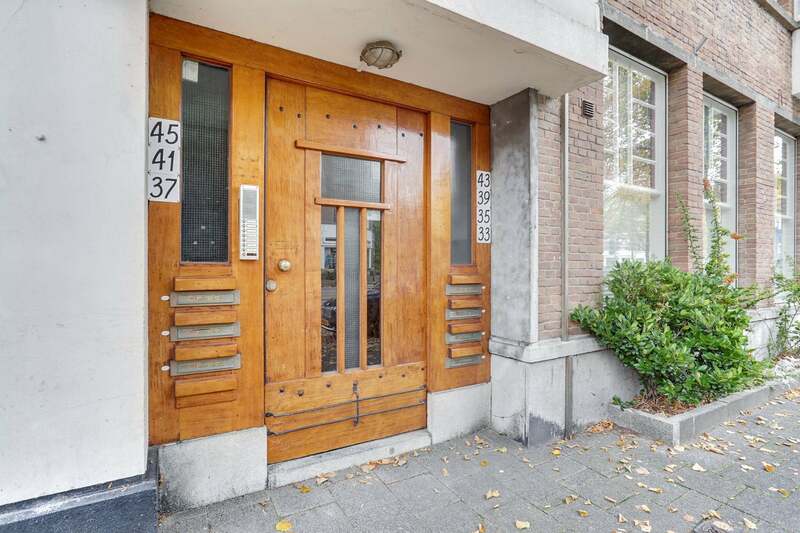 Common entrance with granite staircase, with stairs to the 2nd floor. 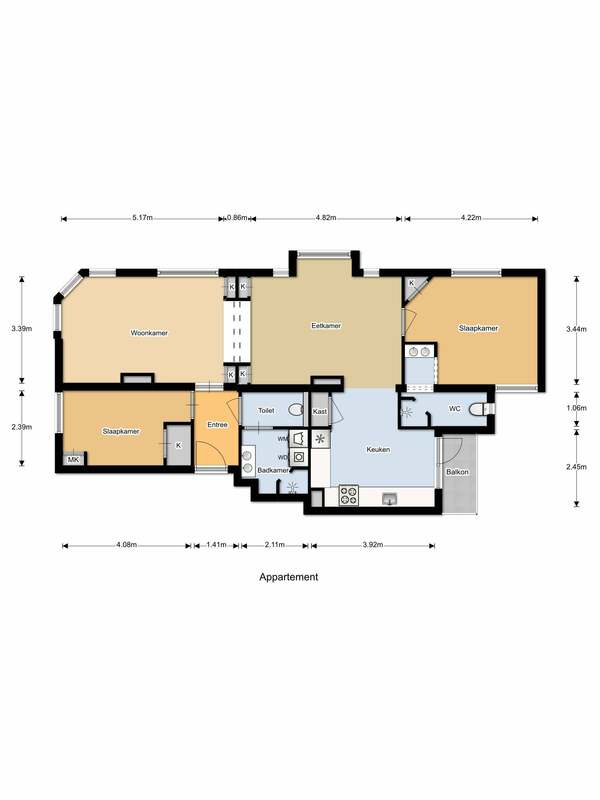 Large master bedroom with ensuite bathroom, spacious guest room/office with complete bathroom. 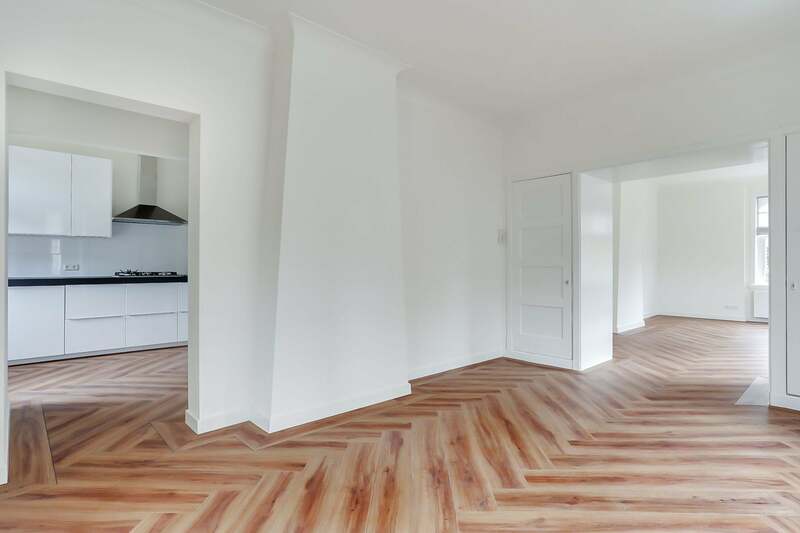 Large living room/dining room combination with open kitchen. 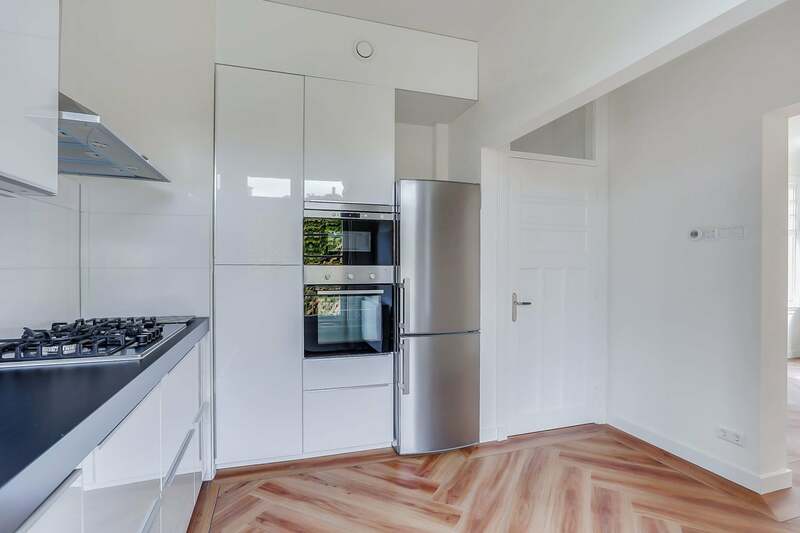 New ultra modern high-gloss white kitchen with 5 burner gas cooker, dishwasher, oven, microwave, large fridge and freezer. 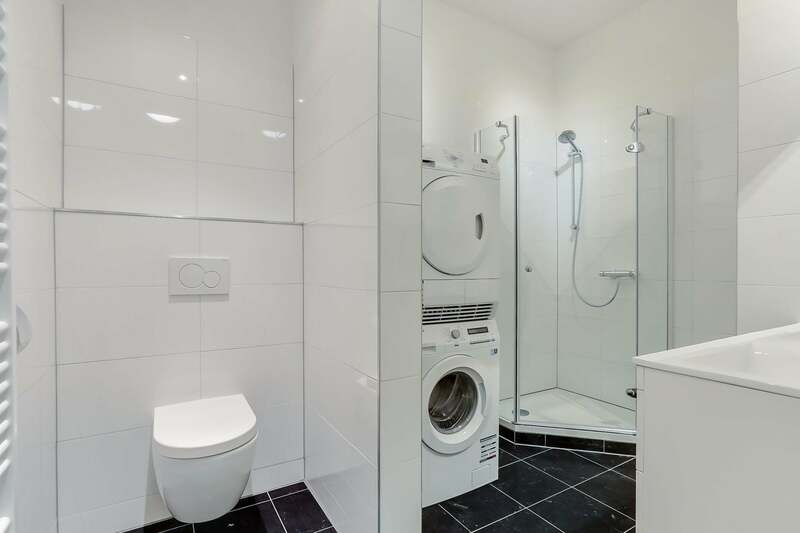 Washing machine and dryer. 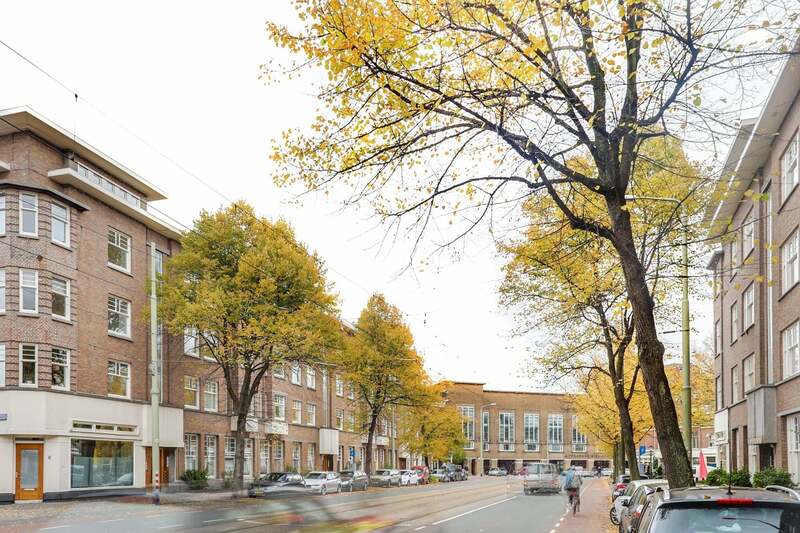 Located at the corner of the “Tollenstraat” in the city centre and in front of tram stop 16, bringing Statenkwartier and OPCW, ICTY and Europol within 10 minutes reach and the city centre and The Hague central train station at 5 minutes.